San Diego Ramen Festival | Go ramen crazy! 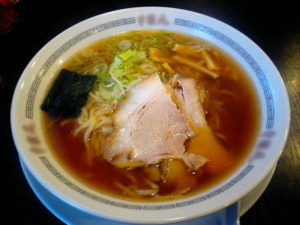 The San Diego Ramen Festival is the newest and most exciting food event happening in San Diego! It’s time to get your ramen on – and you can go ramen crazy on Thursday, November 29th, at the Third Annual San Diego Ramen Festival! The origin of ramen is unclear. Some sources say it is of Chinese origin. Other sources say it was invented in Japan in the early 20th century. If you do, we have good news for you – the second annual San Diego Ramen Festival is coming on Thursday, November 29th, 2018 – the Thursday AFTER Thanksgiving.